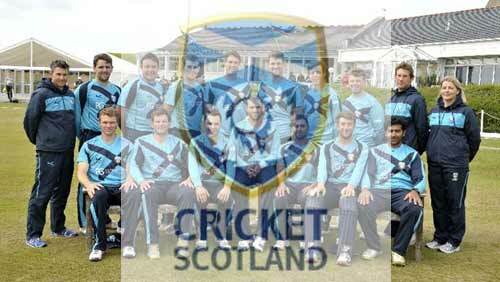 Scotland is an ICC associate member team which was granted the ICC membership in 1994. Scotland is a part of UK but it has its own national cricket team, separate from the English team. 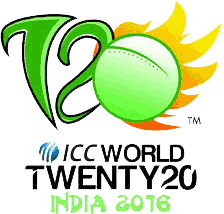 In T20 world cup, Scotland qualified for the first two T20 world cup tournaments of 2007 and 2009 but the team could not qualify for the later T20 world cups of 2010, 2012 and 2014. Now Scotland has qualified for the 2016 ICC world T20.